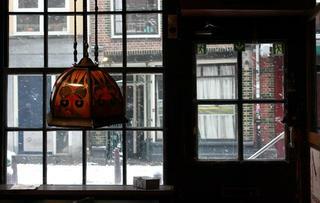 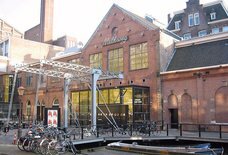 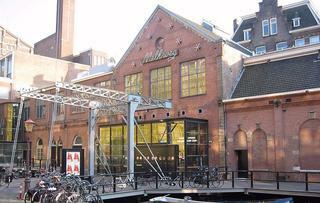 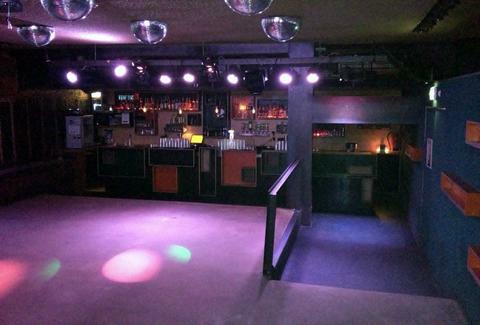 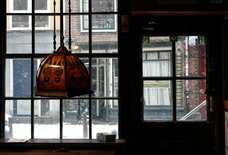 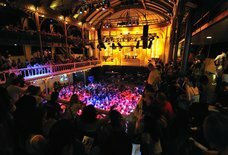 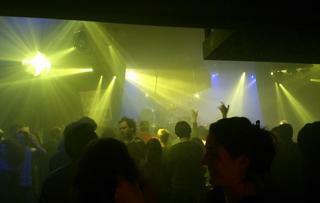 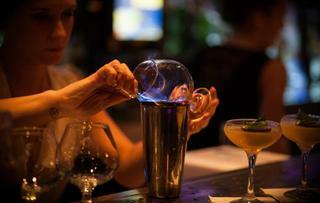 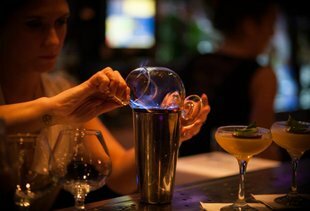 Club Up: A Amsterdam, Netherlands Bar. 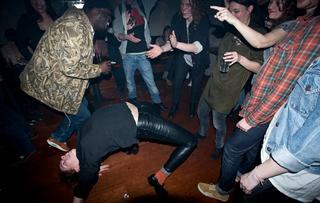 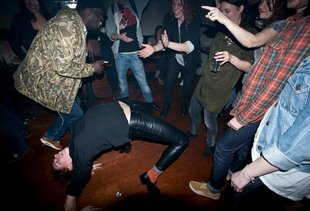 This Leidseplein club knows how to show its patrons a good time. If you're 18 or older, hit them up for a night (or three) of high-energy dancing and bass-pounding music.